Handy to know the next time you’re going out for a nice bite to eat. 11 restaurants in Ireland and Northern Ireland maintained at least one Michelin star, while there was a new addition to the list of Michelin-starred restaurants in Ireland in the 2018 guide published on Monday. Earlier today, it emerged that the Wild Honey Inn in County Clare became the first Irish pub to receive a Michelin star, in the process joining a prestigious list of Irish restaurants that had already merited inclusion in the Michelin guide. Many of you will be aware of the Michelin star status already afforded to restaurants in Dublin, Belfast, Waterford, Galway and Kilkenny, with Patrick Guilbaud’s on Merrion Street in Dublin remaining Ireland's only two-star Michelin restaurant. 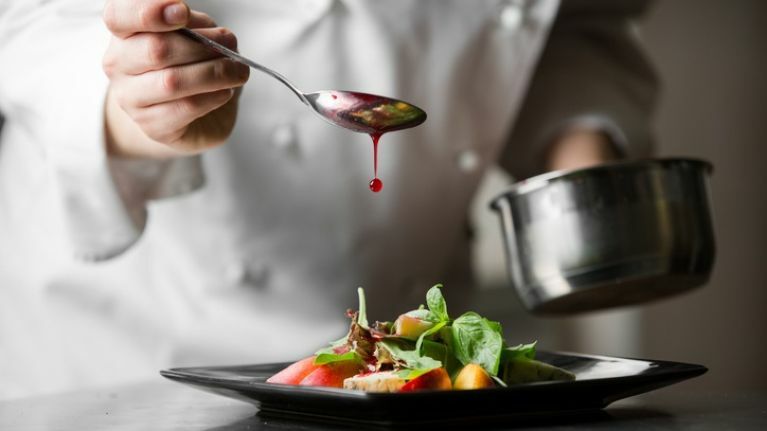 As we reported last week, eight establishments in Ireland and Northern Ireland were revealed as new recipients of a Michelin Bib Gourmand, awarded to restaurants deemed to offer ‘exceptionally good food at moderate prices’. Overall, there are now 26 establishments afforded that title, after three places were removed from the list for 2018. You can see the list of all the Irish pubs and restaurants in the 2018 Michelin guide below and for more information, check out the official website.